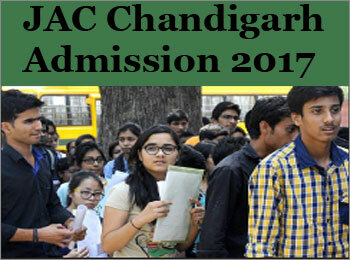 JAC 2017 Chandigarh details can be checked from this page. The Joint Admission Committee 2017 is conducting counselling for JEE Main 2017 qualifiers, seeking admission in UIET Chandigarh, UICET Chandigarh, UIET Hoshiarpur, PEC University of Technology, CCET Chandigarh, and CCA Chandigarh. The Round 1 seat allotment result and cutoff has been announced. Candidates may check it from the link below. To know more about JAC Chandigarh 2017 keep on reading the article. Latest – JAC Chandigarh 2017 Round 3 Choice filling has been started. The candidates can submit the application fee amount online, through various poyment gateway. Note: To check the elaborated schedule access the below. The selection procedure of JAC Chandigarh states that the candidates must have secured suitable JEE Main 2017 AIR. JEE Main 2017 is a national level exam, which is conducted by CBSE for B.E/B.Tech and B.Arch/B.Plan admission in India. It is vital that the qualifying exam must have been passed in 2016 or 2015. The candidates, who appeared for the qualified exam in 2017 may also apply. Choice filling is OPTIONAL for those candidates who are eligible only for Architecture as per JEE (Main)-2017. 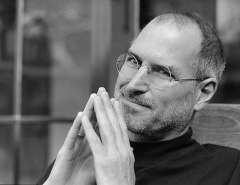 Only one choice of Architecture in CCA will be considered automatically after successful registration.